A Toute Heure is celebrating its seventh anniversary this month. The restaurant is located at 232 Centennial Avenue in the Centennial Village shopping area. 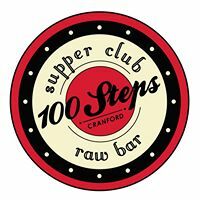 Opened for a much shorter time, just since December, is its sister restaurant 100 Steps Supper Club + Raw Bar across the street at 215 Centennial Avenue. 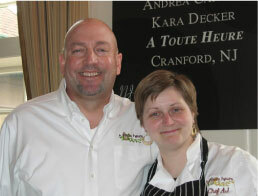 Andrea Carbine owns both along with her husband, Jim, and she talked with Cranford Radio about the restaurants. Long-time area residents may remember the Hyatt Roller Bearing plant straddling the Cranford/Clark border. 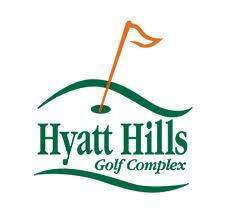 Today the site of that factory is the Hyatt Hills Golf Complex at 1300 Raritan Road. Bob Hoeffler is the Executive Director and he gave us a tour of the facilities. Temple Beth-El Mekor Chayim has been serving the Jewish community in and around Cranford since 1917. 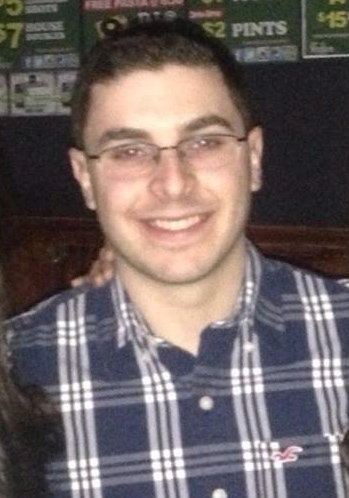 The synagogue is located at 338 Walnut Avenue and is led by Rabbi Ben Goldstein. 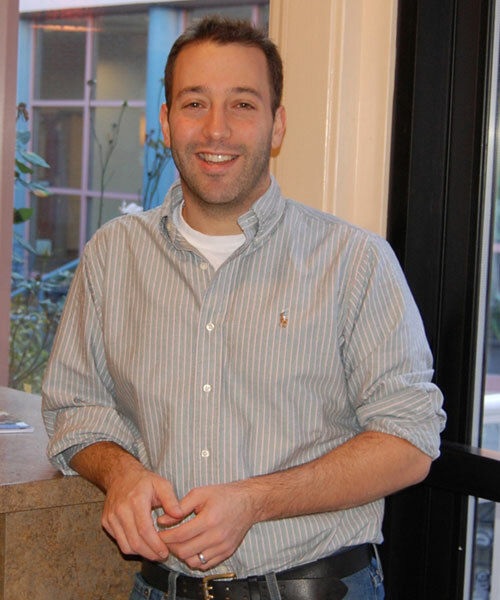 Rabbi Goldstein is the latest guest on Cranford Radio’s series of interviews that are introducing you to members of the clergy in town and their houses of worship. Just as many restaurants have discovered the advantages of organic and locally-grown produce, beer drinkers have also been on a journey of discovery when it comes to craft beers. 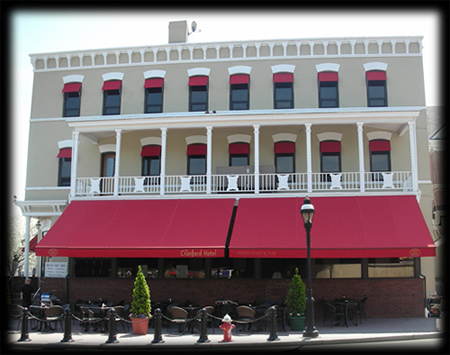 The Cranford Hotel, at 1 South Union Avenue, offers patrons a wide variety of brews that come from small breweries. Jason Nardone is the resident expert and we sat down to learn more about what craft brewing is all about. In addition to featuring interviews with the women and men who currently represent Cranford in elective office, Cranford Radio will also introduce you to candidates looking to represent our town in various positions. 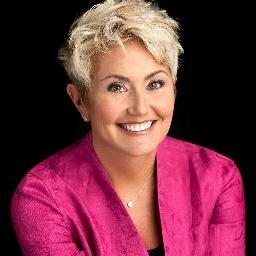 Our first such interview is with Janice Kovach, the Democratic candidate for New Jersey’s 7th Congressional District, which includes Cranford. 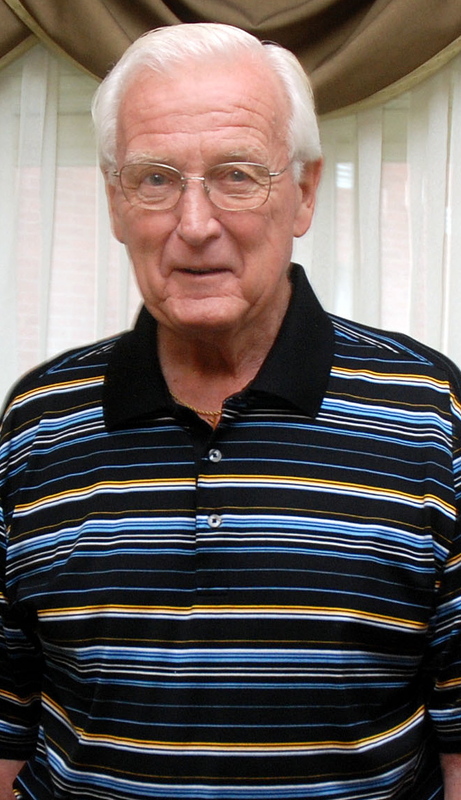 Kovach currently serves as the mayor of the Town of Clinton in Hunterdon County. 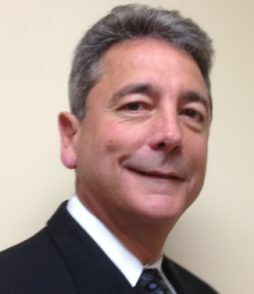 One of the two newest members of the Cranford Township Committee, Robert D’Ambola, took office on January 1 and is serving this year as the Commissioner of Public Works/Engineering. Continuing our series of “Meet Your Elected Officials,” we spoke on Tuesday. 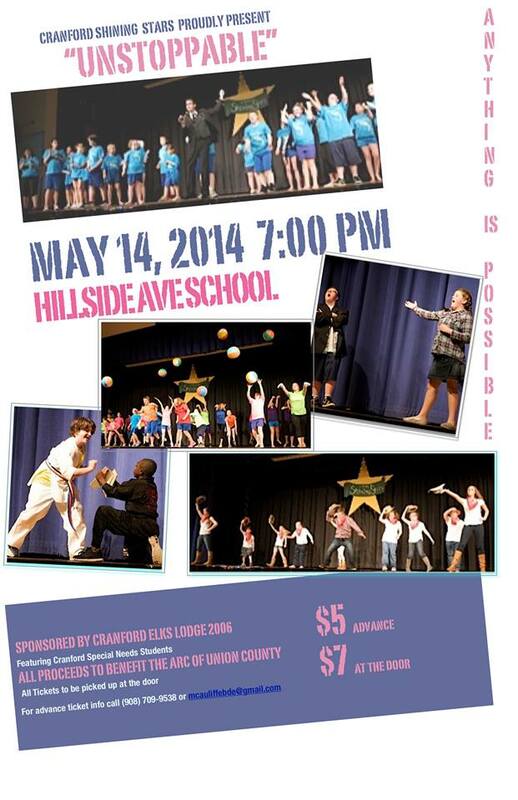 Hillside Avenue School will be the site of a very special program the evening of Wednesday, May 14. 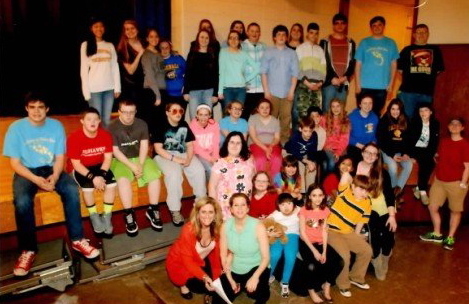 Shining Stars will raise money for The Arc of Union County. The co-directors of the program are Sally Curci and Beth Wolfe. They took time out from a rehearsal to talk about the variety show.